Peak Gym provide health and fitness services that are of a good quality and low in cost. Peak Gym want to get the whole family involved in the gym and expose everyone to such activities as boxing, spinning and yoga classes. 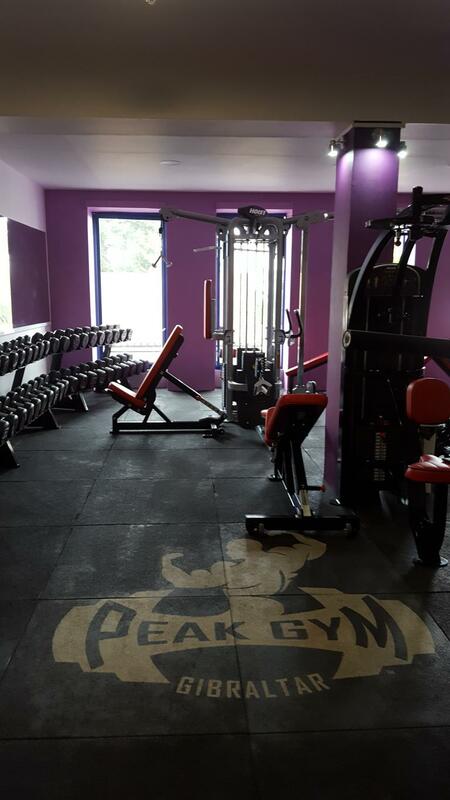 Peak Gym's goal is to assist people in reaching their fitness and nutrition goals, to provide safe and effective exercise that will enable them loose the unwanted weight, gain muscle, tone, get stronger and improve their overall appearance and health. More information on is available on the Peak Gym website.